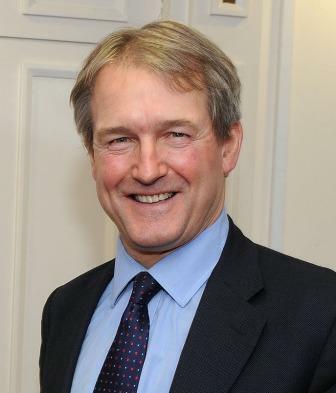 North Shropshire Conservative MP, Owen Paterson has been moved from his position as Northern Ireland Secretary to take over as Secretary of State at DERFA. He replaces Caroline Spelman who has been sacked. Also axed is Farming Minister Jim Paice. Earlier in the day speaking at Livestock 2012 taking place at the NEC, Mr Paice said that his job was the one he always wanted in Government and hoped he would keep it. North Shropshire Conservative MP, Owen Paterson has been moved from his position as Northern Ireland Secretary to take over as Secretary of State at DERFA. However the Prime Minister had other ideas and has moved the Lib Dem MP David Heath into the job. It is understood that Mr Paice was informed by the Prime Minister over his mobile phone as he walked around the Livestock event during the afternoon. 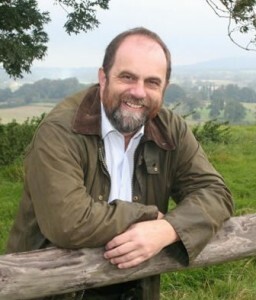 David Heath is MP for Somerton and Frome and has been the front-bench Lib Dem spokesman on agriculture and rural affairs. He is the first Lib Dem minister to join the DEFRA team. Mr Paice, was one of the oldest ministers in the Government and makes way for a younger man. Before taking up the post of Farming Minister he spent many years as the Conservative Shadow Farming Minister. David Heath is the first Lib Dem minister to join the DEFRA team. Owen Paterson, who now takes the top job from Caroline Spelman, is known to be a climate change skeptic. Paterson is also a staunch right-winger, and has voiced opposition to wind farms. Industry observers comment that his appointment is likely to seriously alarm green campaigners. Mr Patterson held talks with the Prime Minister at No. 10 Downing Street on Tuesday morning [4th September] prior to the announcement that he would move from the Northern Ireland office. The new Minister of State is pro fox hunting and his promotion was welcomed by campaign groups who are hoping that the Prime Minister will allow a free vote on the issue in the near future. Mr Paterson was the managing director of a leather company before entering politics.